When San Francisco attorney Dismas Hardy gets a call saying his wife never picked the kids up from school, he’s worried. Frannie’s a great mother. Turns out there’s a good explanation: she’s in jail. 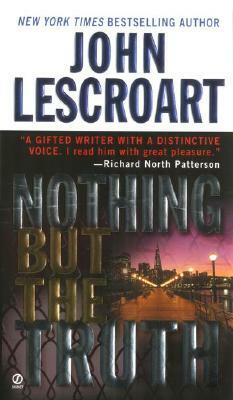 John Lescroart is the author of nineteen previous novels, including The Betrayal, The Suspect, The Hunt Club, The Motive, The Second Chair, The First Law, The Oath, The Hearing, and Nothing But the Truth. He lives in Northern California.